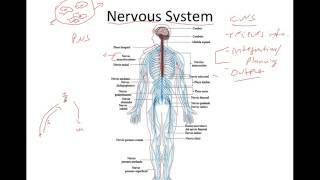 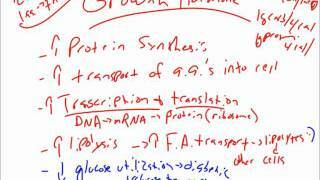 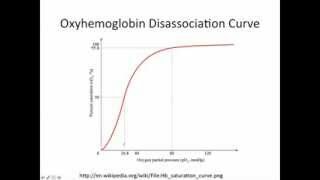 This video introduces pituitary hormones and then goes over growth hormone. 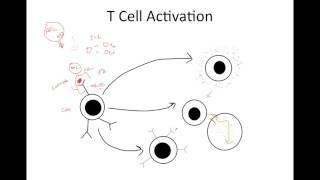 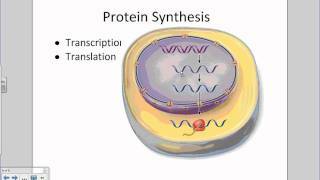 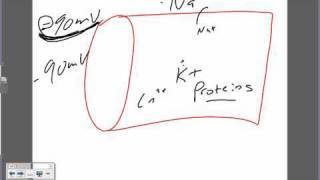 This video covers the basics of cell-mediated immunity. 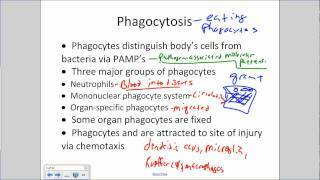 This video covers these aspects of innate immunity: external barriers, phagocytosis, interferon, and fever. 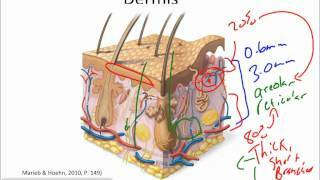 This is a revised version of my original video without the goof on the layers of the epidermis. 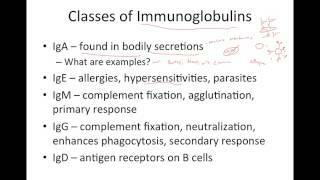 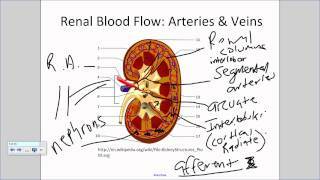 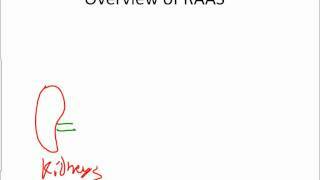 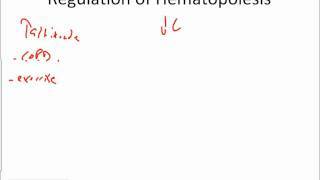 This video will overview humoral immunity and antibodies. 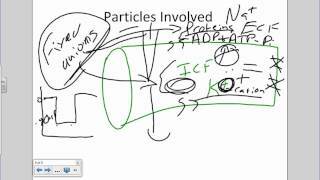 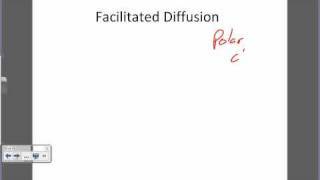 This video discusses the partial pressure of carbon dioxide&oxygen and how they apply to human internal&external respiration. 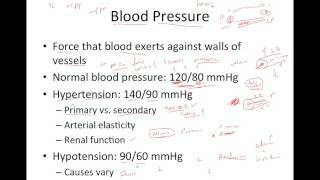 This video covers the basics of blood pressure and how it relates to blood flow. 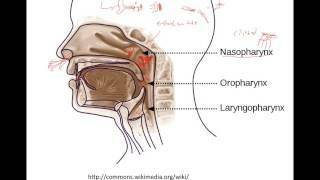 This video will finish off the upper respiratory division discussion by covering the larynx&pharynx. 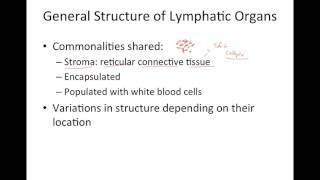 This video will give a basic introduction of the lymphatic system and the role that the organs play in immunity. 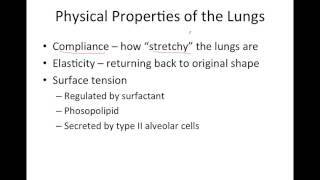 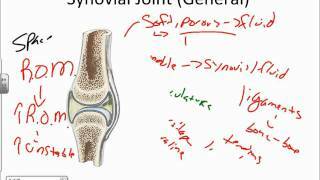 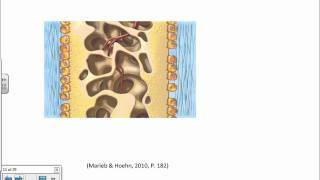 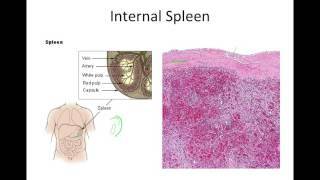 This video covers the basic functions of secondary lymphatic organs. 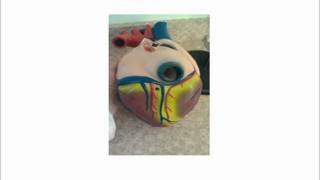 This video will cover the basic mechanical process of breathing. 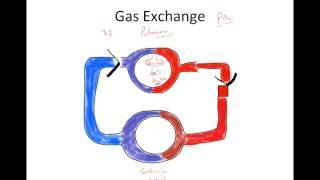 This video covers how we circulate oxygen and carbon dioxide in throughout the body.